Are you looking for the latest fashion accessories for men and young boys in Pakistan? Do you love to follow the latest fashion trends? If yes, then this article is certainly for you! Although there are many fashion accessories, but for now, I have put together the most important and super coveted men accessories for the year 2019. 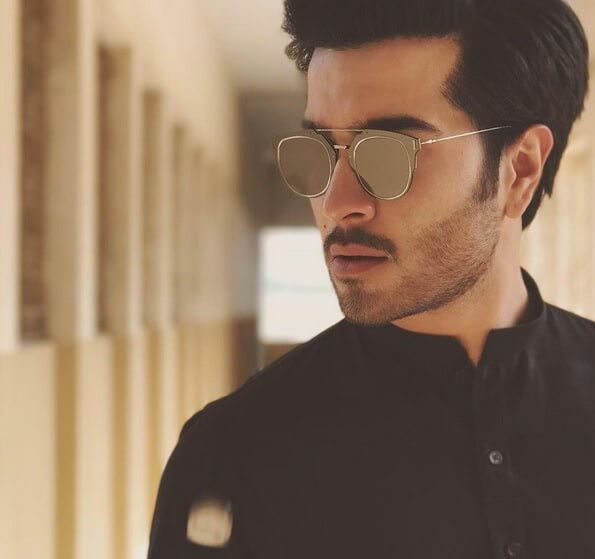 In this article you will learn about the most trendy fashion statements that are sought after by Pakistani men and boys. Check out the following men’s accessories list which I am going to cover today. 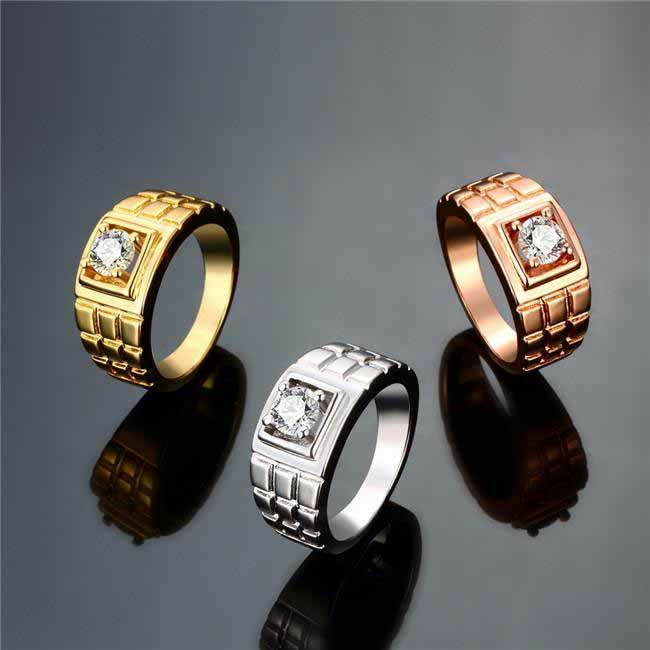 Have a look on the following fashion accessories for men! Have you ever noticed that why your hairstyle looks dull and boring? Maybe you do not use any hairstyling product! If yes, then you must try these hairstyling products for men. Important point here is that, the formula used in these products will not harm your natural hair and you will be amazed by the results. Main purpose of this article is to let you all know about the most important fashion accessories for men in Pakistan. If you love to follow the latest fashion trends and influenced by the celebrity fashion then you must know “how to achieve a perfect look for either casual or formal events?” Fashioneven.com has got all the answers, so read this article thoroughly. What will you know, additionally? At the end of each fashion accessory, you will be able to know that which accessory is best suitable for the particular event (casual, semi-formal or formal). If you love fragrances, then do not forget to check out the most popular and best perfumes for boys in Pakistan. 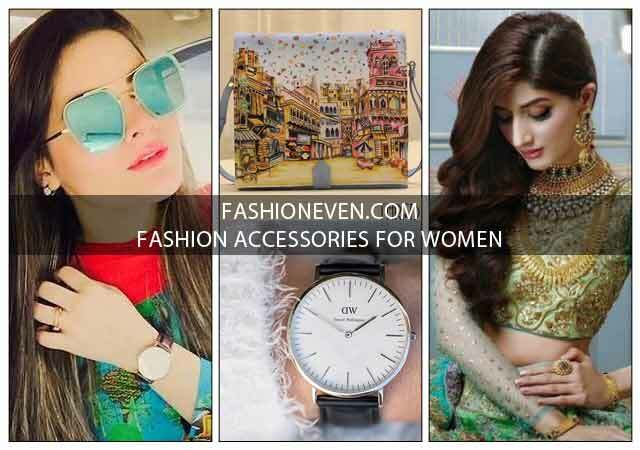 Certainly, there are a lot more types of fashion accessories for men in Pakistan, but it can create confusion for you as you will see multiple options throughout the internet. Today, I have tried to fit together the most important puzzle pieces so that the pictures will become clear to you. Are you wondering to know that which wallet brands are trendy in Pakistan? 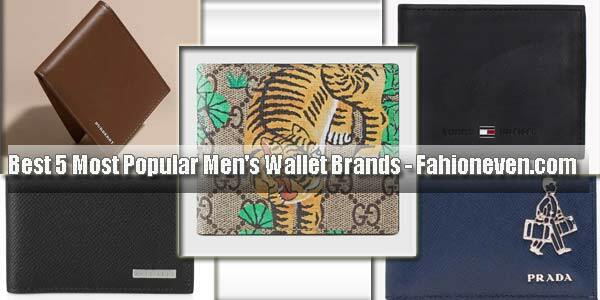 If yes, then do not miss to check out the latest wallet designs for men in Pakistan. Following I have shown a list of important fashion accessories or most importantly, tremendous fashion ingredients that will help you to stand out from the crowd. Now let’s dive into the best fashion accessories for men, one by one with images! Wrist watches are one of the most essential fashion accessories for men. These are worn by almost every male just because it not only assists to get punctual but it also known as a great fashion statement. There are several fashion industries who are engaged in the production of original watches in Pakistan. 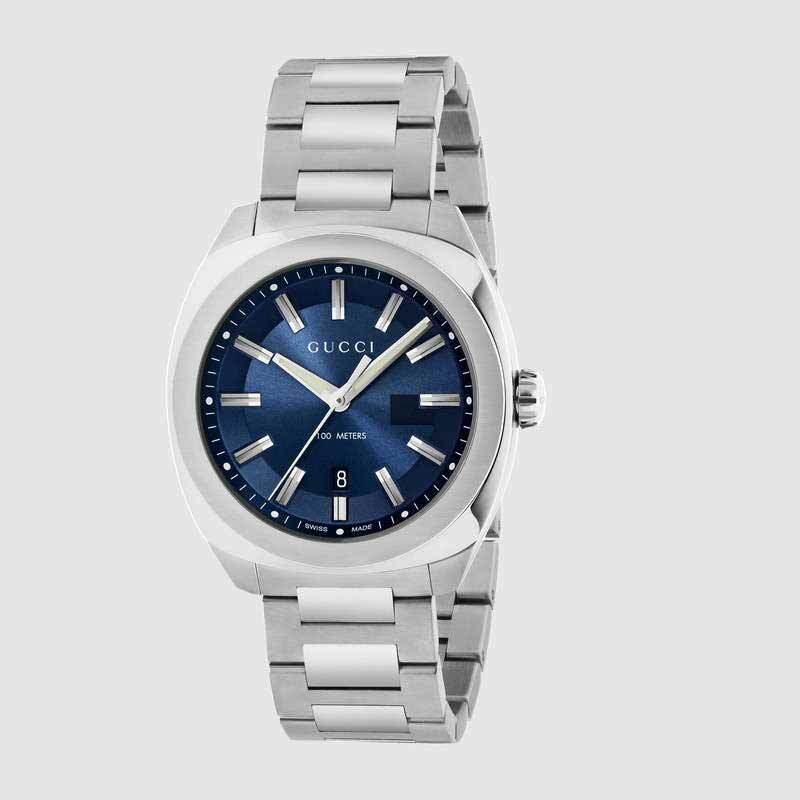 You can also purchase Rolex, Rado, Casio and other watches (either original or replica) from some online shopping stores. Events: Wrist watches are best suitable for both, either formal or informal events. You can wear a wrist watch informally (such as, while shopping, night outs, dinner and so forth) and formally (like business meetings, attending a wedding event, on job and so on). 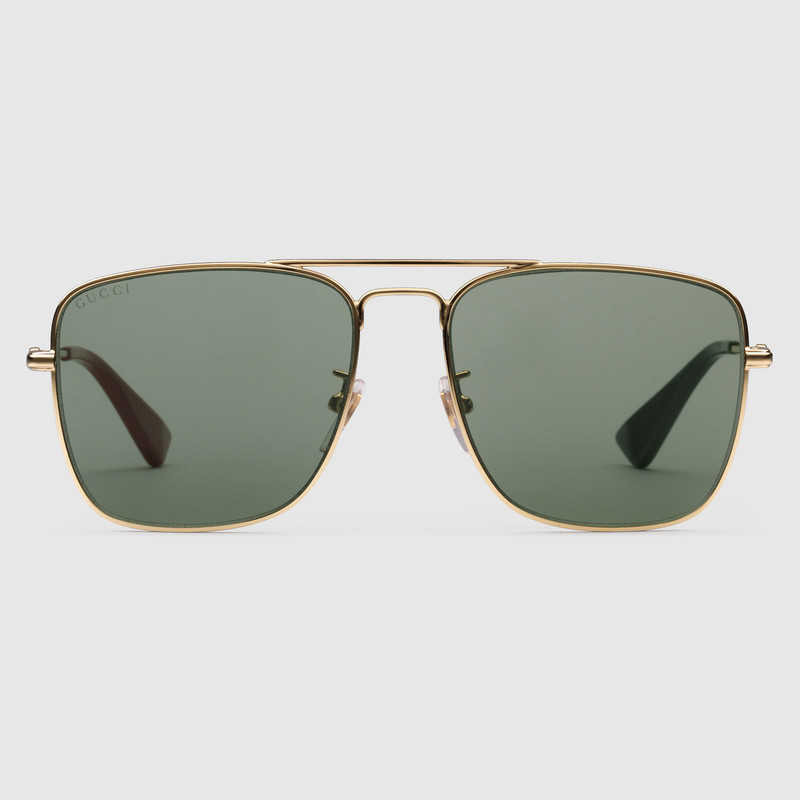 If you want to stand out, then do not forget about the sunglasses fashion accessories for men! Sunglasses or shades are a form of protective eyewear designed primarily to prevent bright sunlight and high-energy visible light from damaging or discomforting the eyes. Hence, shades are voguish enough to not only look super cool and stylish but it also saves us from dangerous sun rays. Get a good pair of sunglasses to spice up your overall appearance and secure your health as well. Event: Casual and Semi Formal. A belt is worn with the dress pants, trousers or jeans to provide a snug fit as well as style! 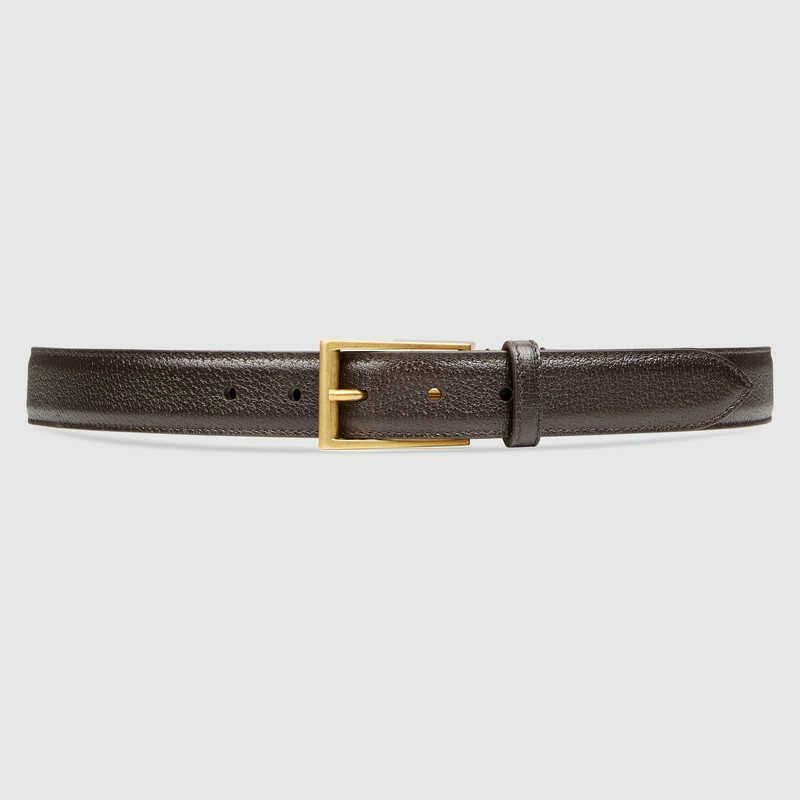 It should be two inches longer than the waist size so that the loose end of the belt is of a fair length. The belt buckle should rest on the center of the body, that is, inline with the shirt and the trouser opening. Events: Informal and formal occasions. Broad belts are best suitable with casual attire. Do you want to see more belt designs that are in vogue for the year 2019? If yes, then do not forget to check out the latest belt designs for men in Pakistan. 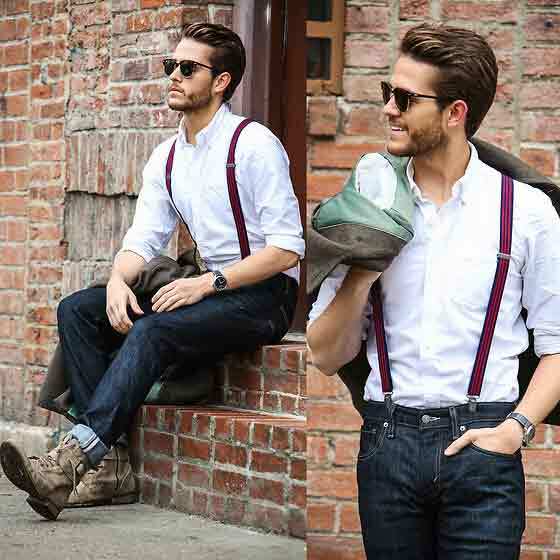 Upcoming trend of fashion accessories for men in Pakistan, is none other than the voguish suspenders! Suspenders look super stylish either in X-style or Y-style. It is use to hold up the trousers or pants at the waist instead of a belt to avoid visually dividing the body into half. Suspenders helps to gain attention and emphasis on to the waist rather than belly. In Pakistan, suspenders are going to be the latest fashion trends for the year 2019. Events: Formal and semi formal events. Suspenders can be fastened onto the waistband with the help of clip-ons or buttons. Button style seems more cumbersome it should be prefered for it’s appeal and sturdiness. 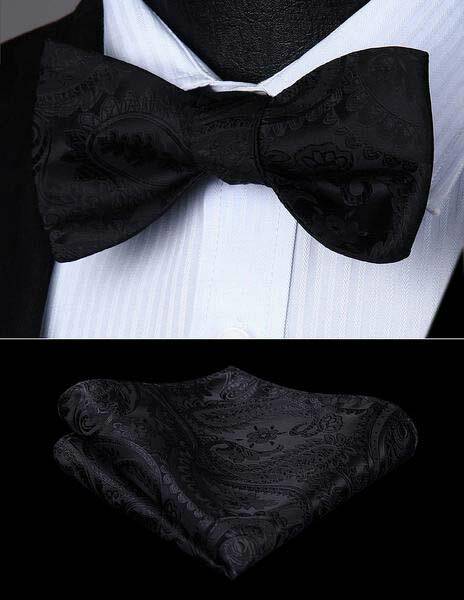 Bow tie is another style of neckties, which is worn for formal evening functions. Bow tie looks more stylish and classy if it comes in contrasting shirt color. Neckties are necessary fashion accessories for men’s formal and executive attire. 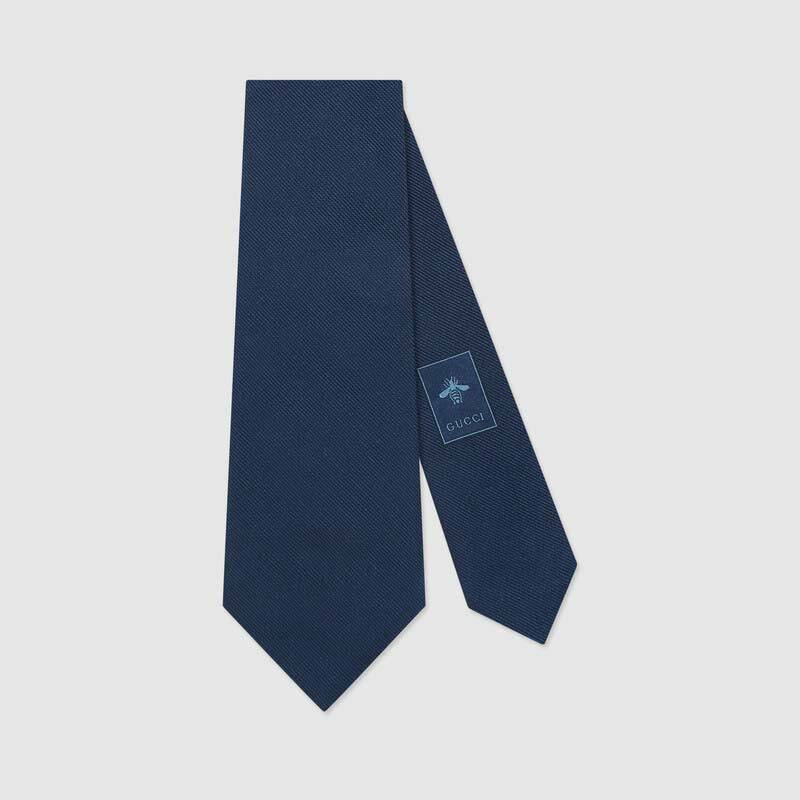 Neckties are manufactured in various fabric stuff but for the year 2019, silk ties are the most preferred ones. It comes in all imaginable colors, all types of designs and prints that can easily influence anyone around you. Ties comes in a wide variety of colors that one can easily match them with the color of the shirt or select a contrasting color without any problem. 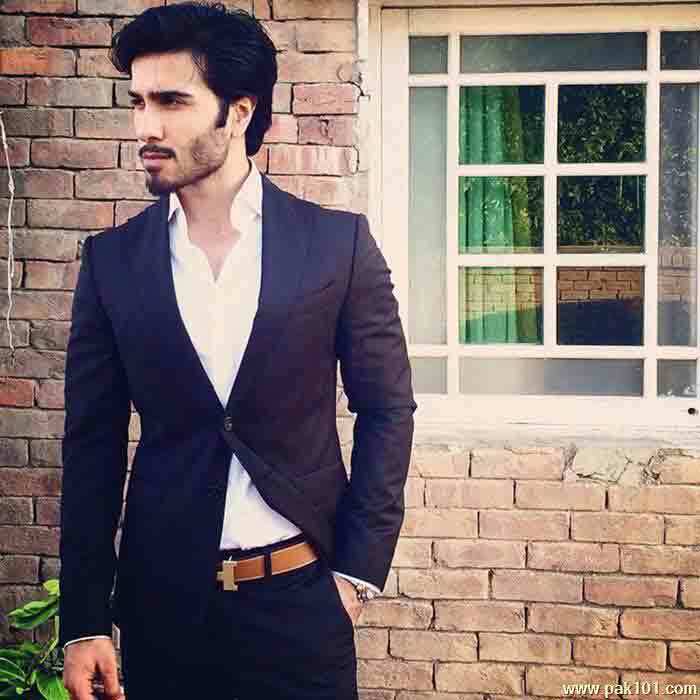 Are you a businessman and woderning to have a suit for you or if you are just looking for the formal party wear shirt and tie combinations, then must check out the latest shirt and tie combinations with suits for men in Pakistan. 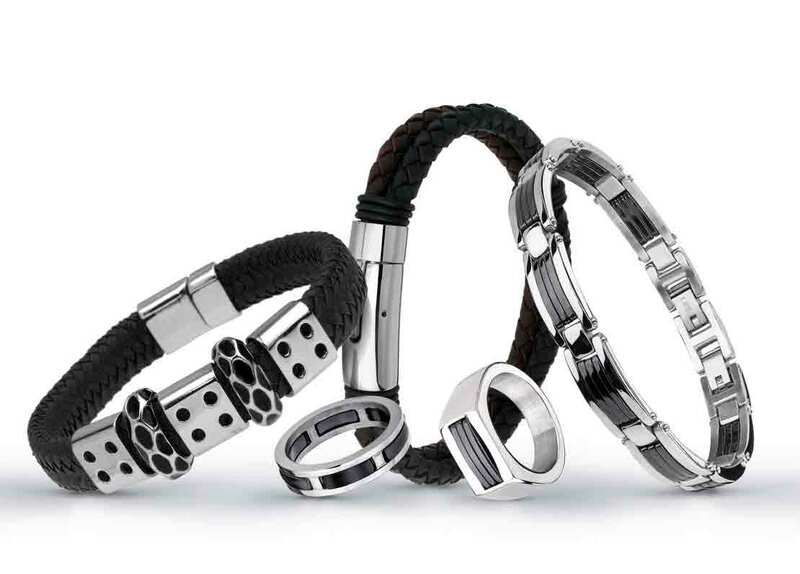 When it comes to fashion accessories for men, jewellery pieces plays a significant role. There are plenty of options available to choose from jewelry pieces in Pakistan. 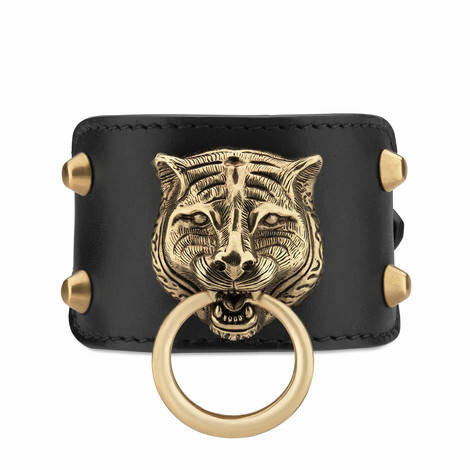 Elegant ornamentation pieces includes neck bands, chains, wrist bands, rings, small earrings and bracelets for men. If you love to wear jewelry pieces, then try wear a pair of jewelry such as neck band plus wristband, it will complete your look for the casual occasions. If we talk about the important yet casual fashion accessories for men, then it would be to have a marvellous piece of scarf in your closet. Wearing a scarf on casual events will assuredly make you look dapper and super stylish. Especially when it comes to summer or winter season. 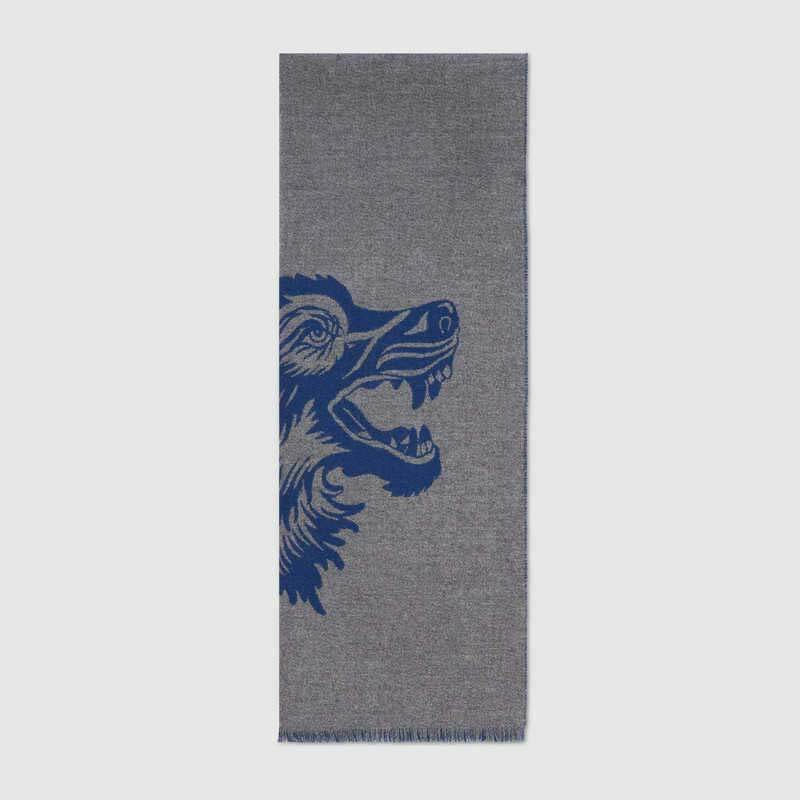 A contrasting color scarf will look more appealing than the matching color scheme. Checked scarves are in vogue for the year 2019. 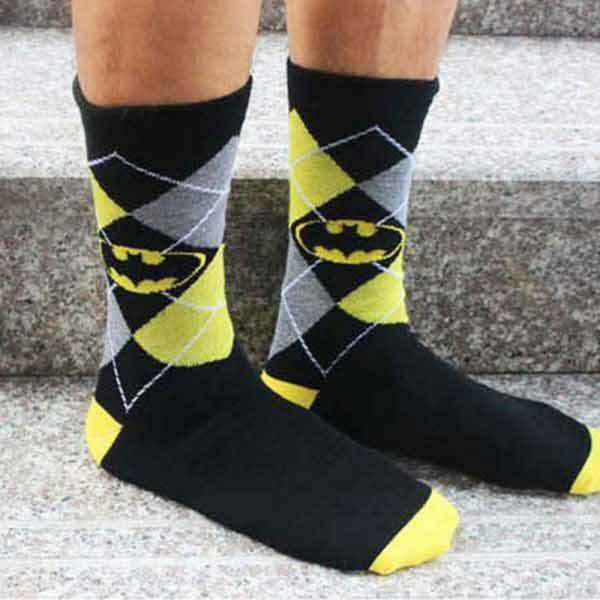 A must-have accessory is none other than the perfect pair of socks! Socks can make you feel comfortable yet super sober at the same time. It can be manufactured in different materials such as cotton, wool or nylon and comes in various colors, size, designs and styles. Nowadays, ankle length socks are most coveted by teenage and young boys. 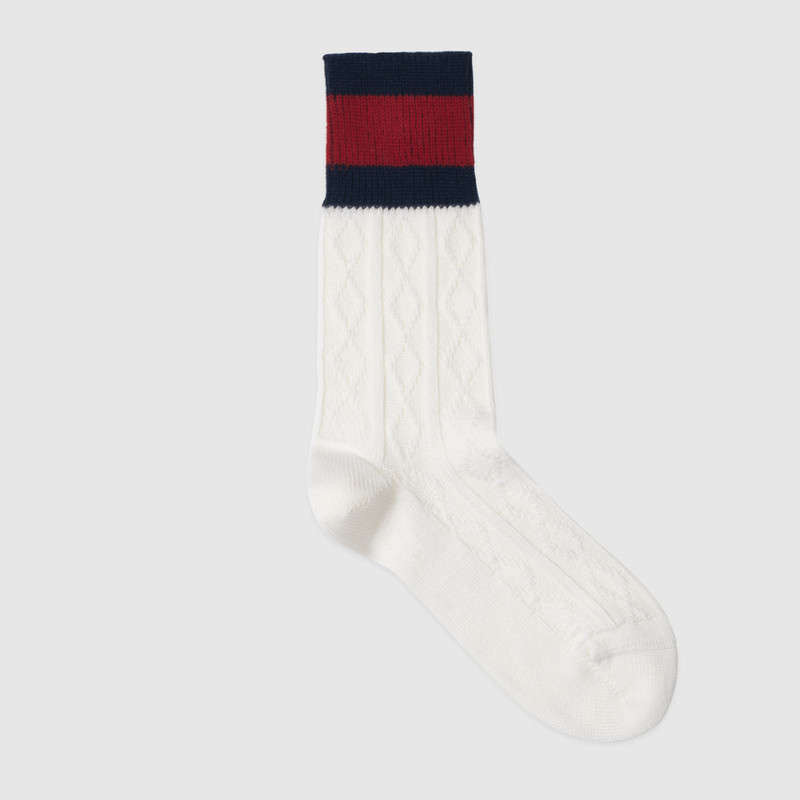 Events: A pair of socks is necessary for both, casual and formal occasions. Try to wear socks with covered footwear and they should be long enough so that skin does not show when one crosses his legs while sitting (as opposed to current fashion of short length socks). Do not forget to wear socks with three piece and two piece suits. Avoid socks with sandals, khussa, jooties, kheri or Peshawari chappal. Here comes the essential fashion accessories for men! Boots are one of the must-have fashion accessory. As footwear is available in number of colors, styles, patterns and textures, there is ample variety to choose from. 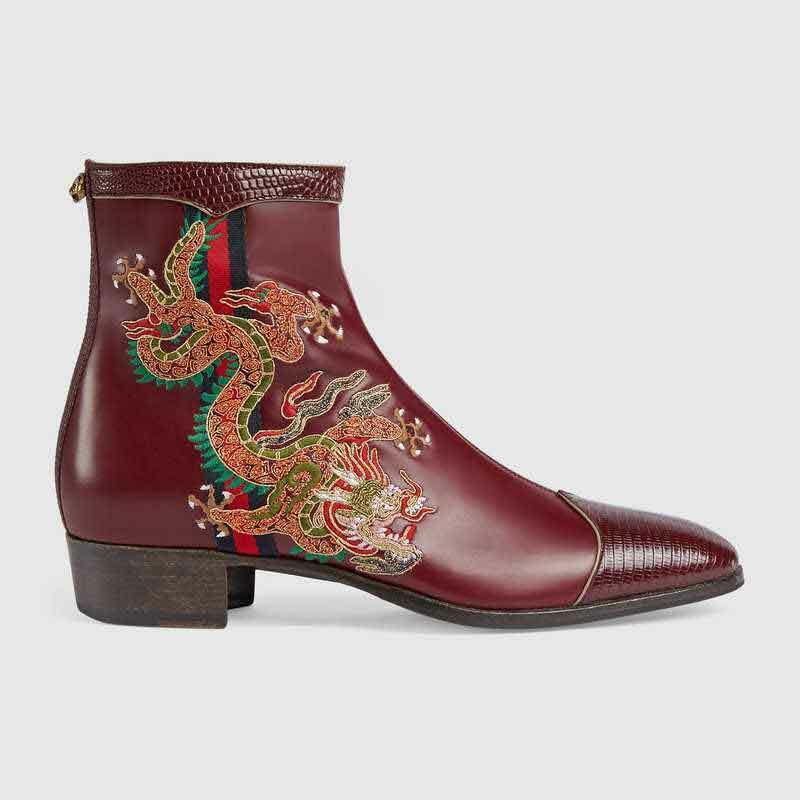 Look at the following brown leather boot image to get inspired. Leather is still the most prefered material for shoes which will certainly make you stand out from the crowd. Events: Both, casual and formal events. Do you wear Pakistani Peshawari chappal or sandals instead? If you do like, then here is the latest collection of Peshawari chappal designs. 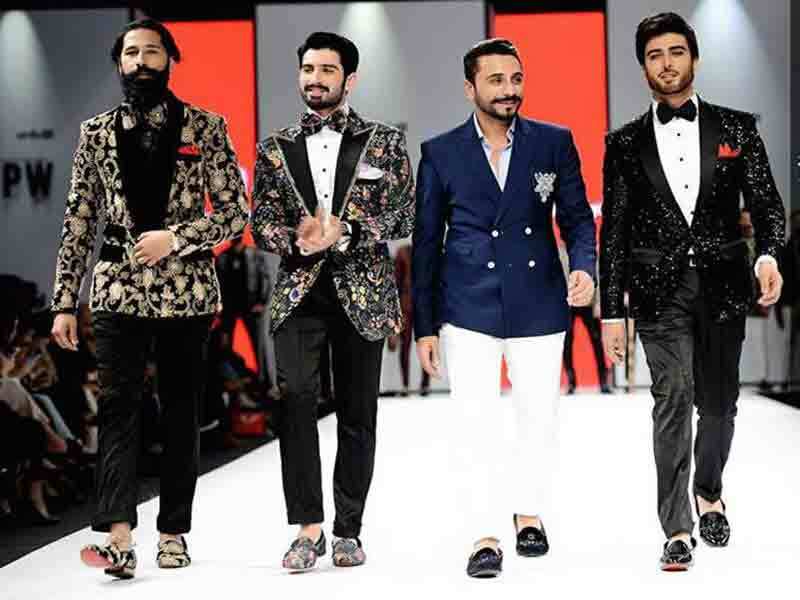 There are numerous Pakistani fashion designers who are engaged not only in the production of designer outfits, but many of them has extended their product line to introduce latest fashion accessories for men. As compared to international designer brands, Pakistani fashion accessories are affordable and easy to grab. In Pakistan, men’s accessories trends is rising day by day just because of the fashion designers. 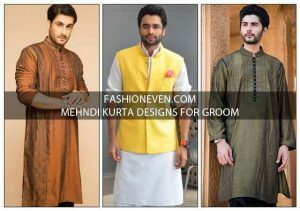 Most valuable point here is that, most of the talented Pakistani fashion designers have introduced the wide range of men’s fashion accessories that are quite fascinating, affordable and unique in its kind. 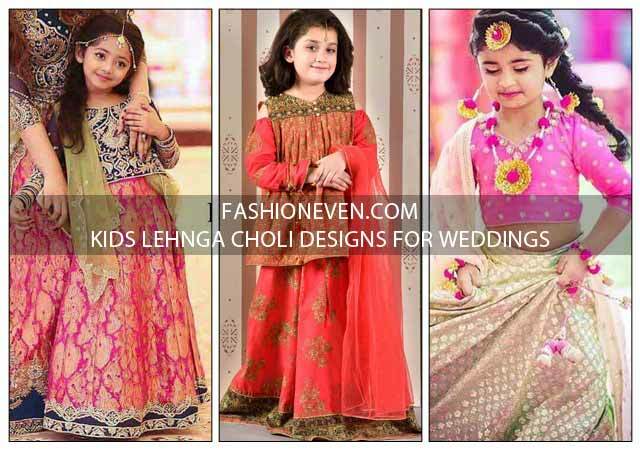 Plus, if you are interested in online shopping then there are several online shopping stores in Pakistan, where from you can place and order fashion stuff from home. If you are looking for a party wear shoes, then must give a try to these latest party shoes for boys. Latest fashion accessories for men, such as wrist watches, sunglasses, belts, suspender, bow ties, neckties, jewelry pieces, scarves, socks, and shoes are important to complete and complement an outfit either formal or casual. All of these fashion accessories are must-have men closet items that attracts attention and add a hint of excitement in an otherwise sober style statement. I am strongly convinced that the above shown men’s accessories trends must have helped you in anyway. I would appreciate your opinions and suggestions! 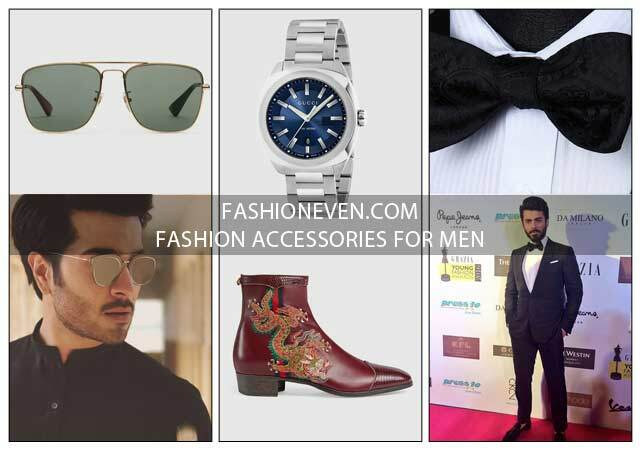 If you liked any of these latest fashion accessories for men, then make sure to find us on Facebook (@fashioneven), Instagram (@fashioneven) and Twitter (@fashion_even) plus, if you want to get latest fashion stuff then do not forget to use #fashioneven on Instagram, Twitter and Facebook.